All of our blog posts about the Bugatti Marque. 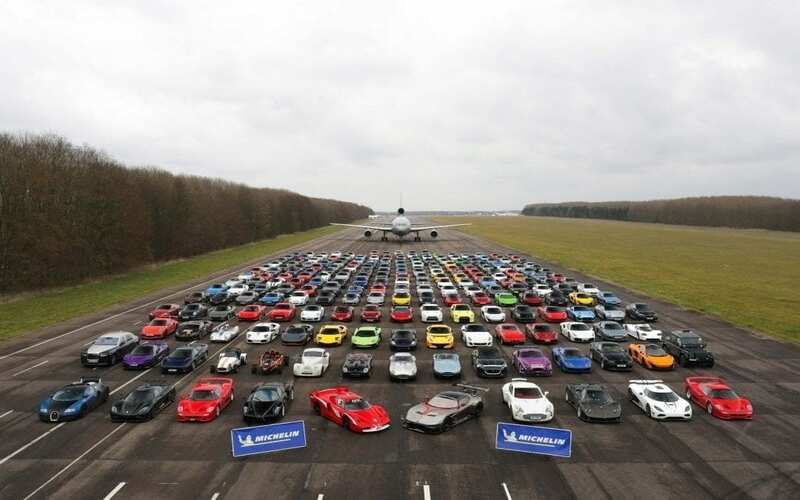 Car Finance news from the UK and beyond. 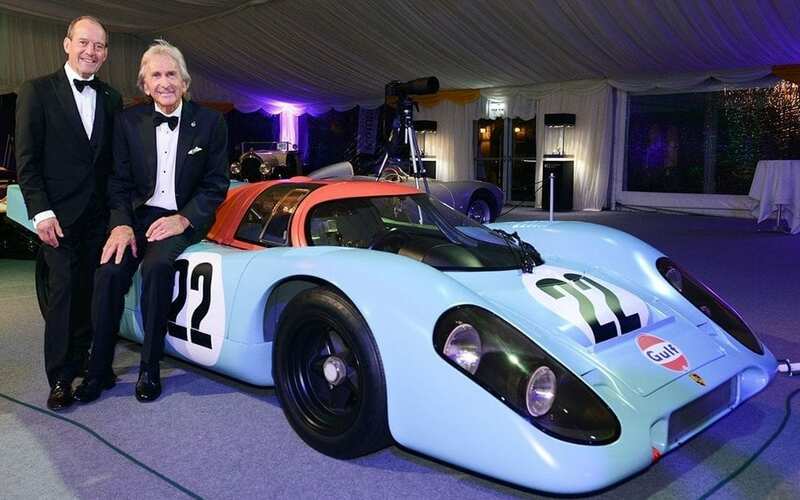 The Geneva International Motor Show has once again set tongues wagging. 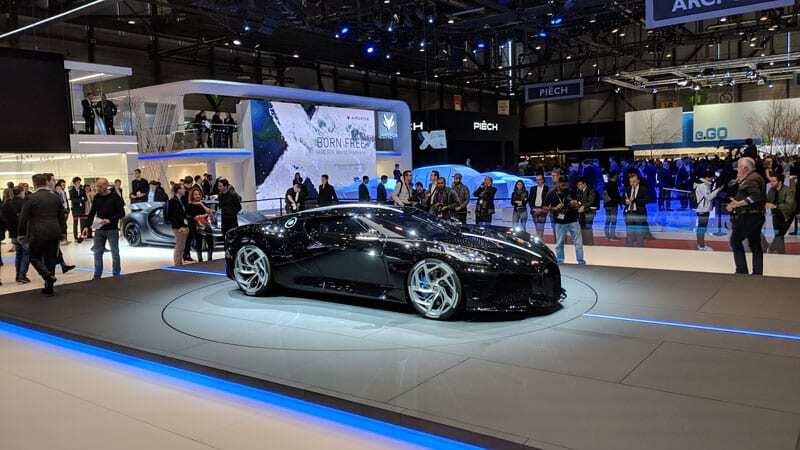 Here is our round-up of the 10 most exciting supercars from Geneva 2019, as well as COO Stephen Halstead’s reasons for choosing these. JBR Capital was named Best Specialist Car Finance Provider at last night’s Car Finance Awards. JBR Capital is delighted to be the official finance partner for the Brabham BT62, as well as the mid to entry level Ginetta racing cars, and we have exclusive build slots to offer clients, along with bespoke finance solutions. 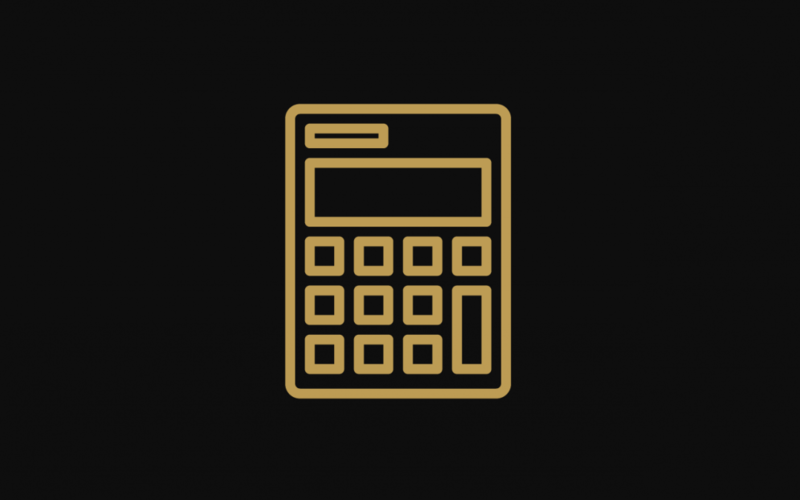 Our new finance calculator is now available on the website, see our handy guide and then visit the loan calculator to try it yourself! 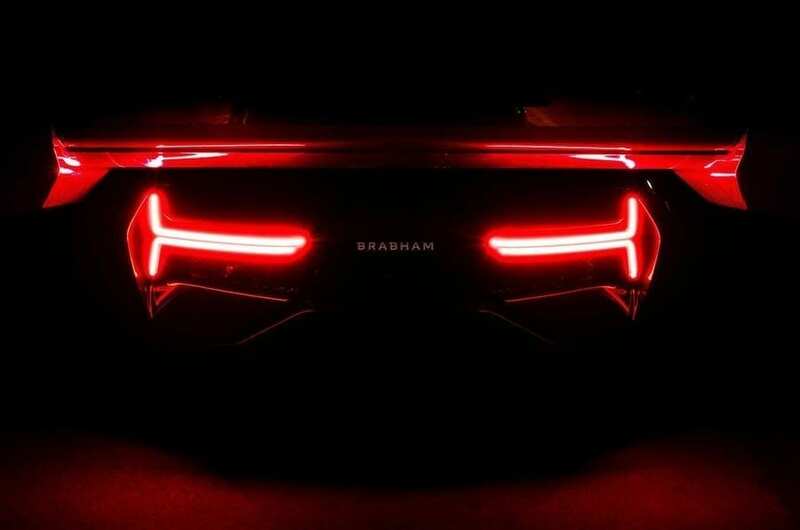 JBR Capital is delighted to be the official finance partner for the Brabham BT62, and we have five build slots reserved number onely for our clients.